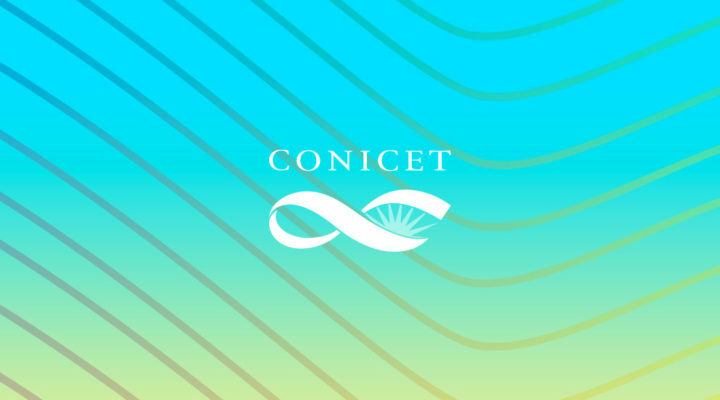 CONICET | CONICET is the main agency that fosters science and technology in Argentina. 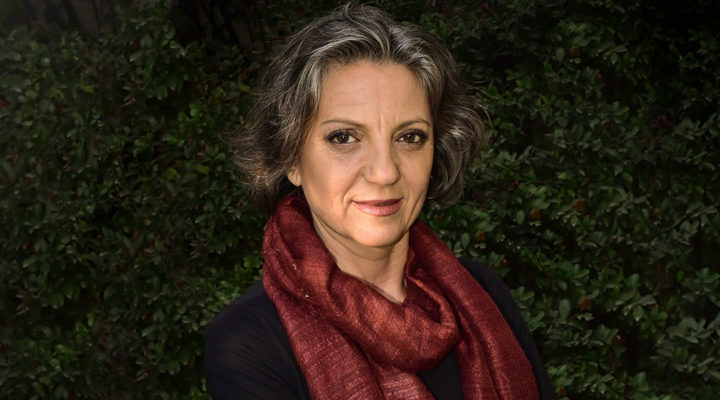 One of the oldest and most prestigious scientific institutions in the world, the Royal Society of London, has appointed Dr. Sandra Díaz as a Foreign Member. CONICET scientists reflect on the importance of the UNESCO’s declaration. 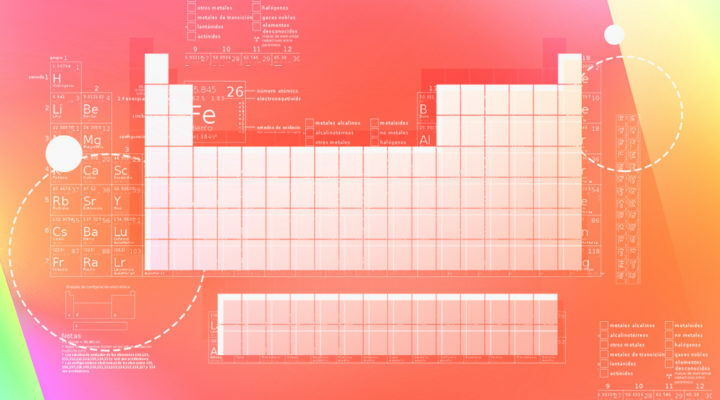 This ranking measures the institutions and universities that conduct scientific research in the entire world. 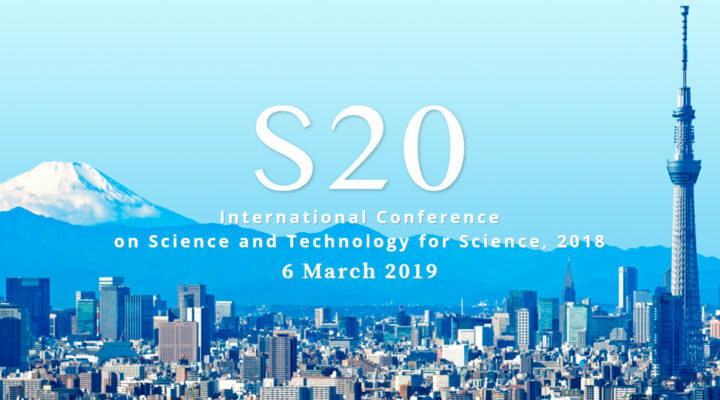 Jorge Marcovecchio was appointed by National Academy of Exact, Physical and Natural Sciences to participate in the 3rd meeting of S20 group. 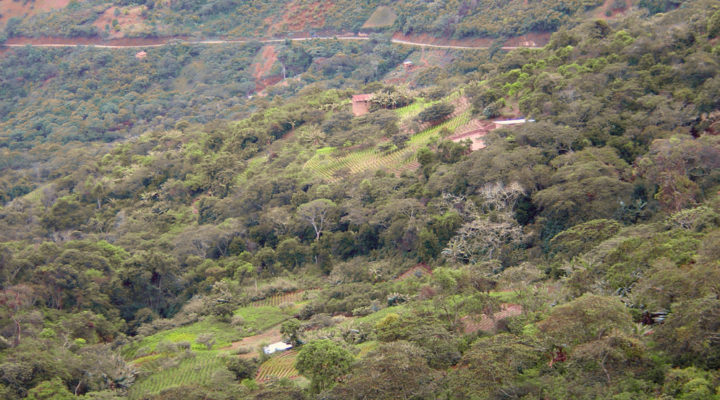 Forest expansion is being observed in South America.